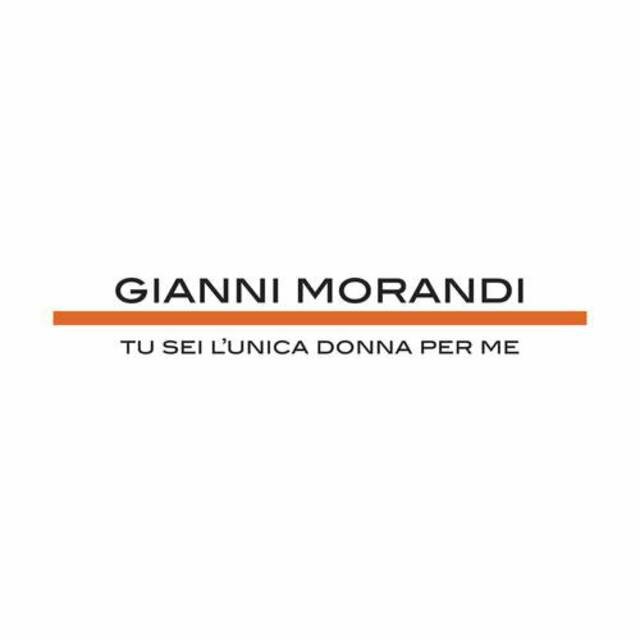 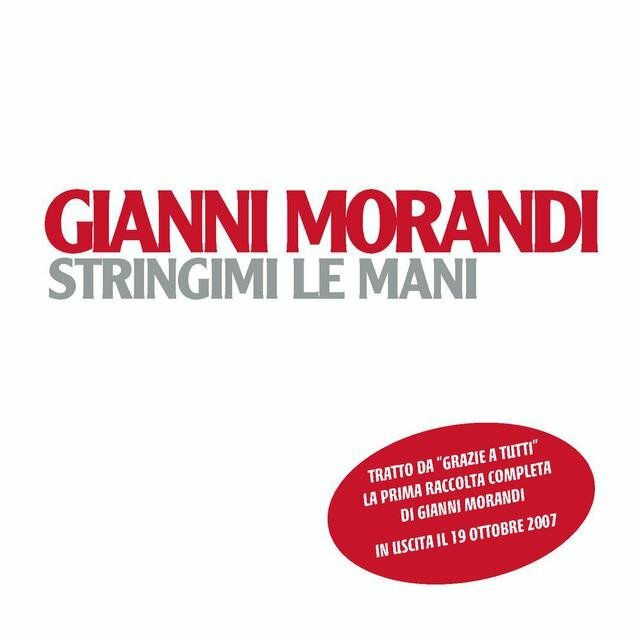 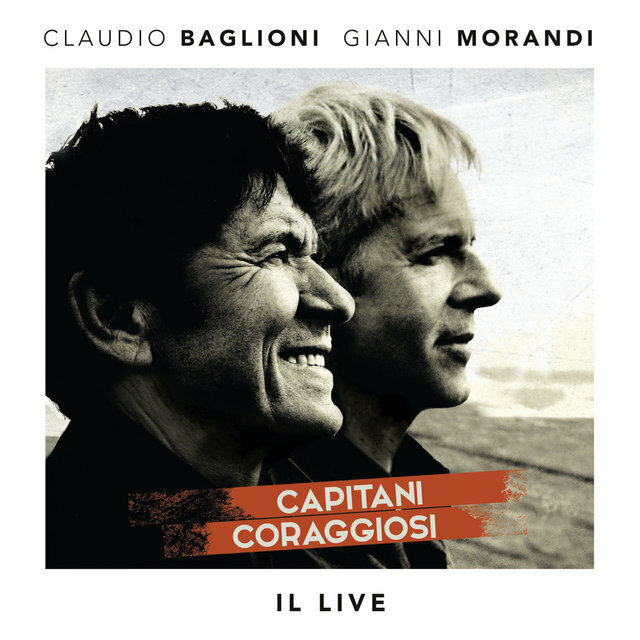 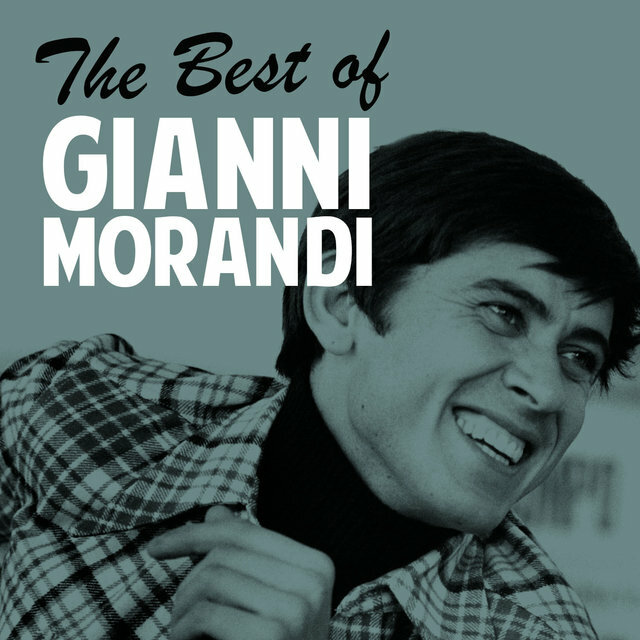 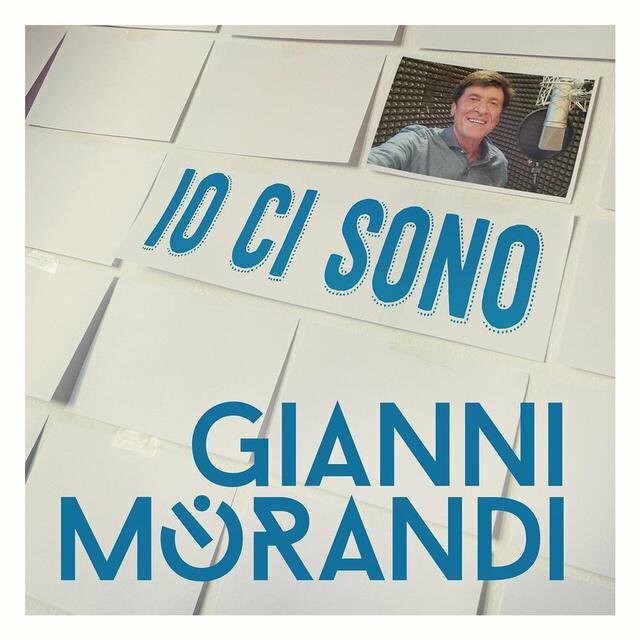 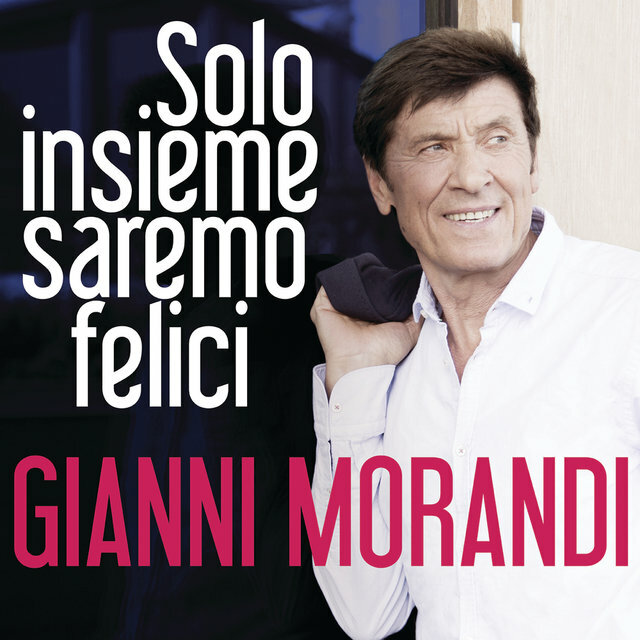 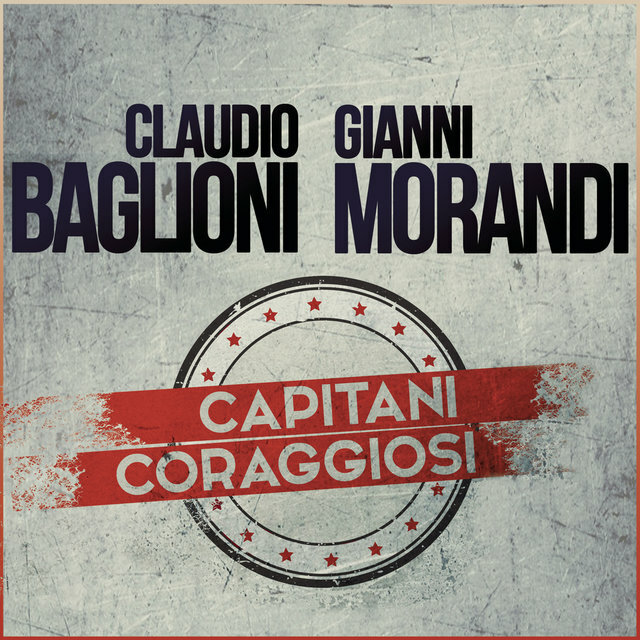 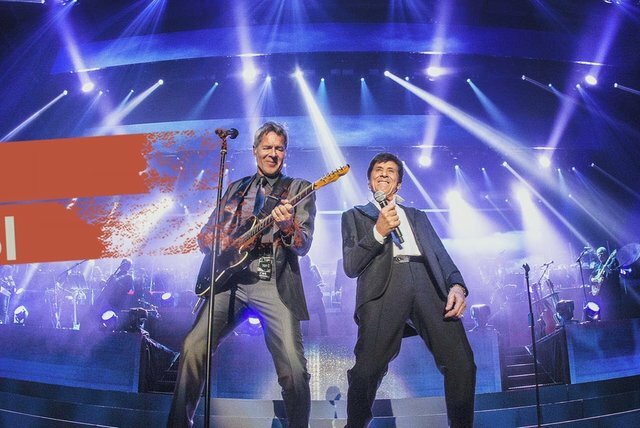 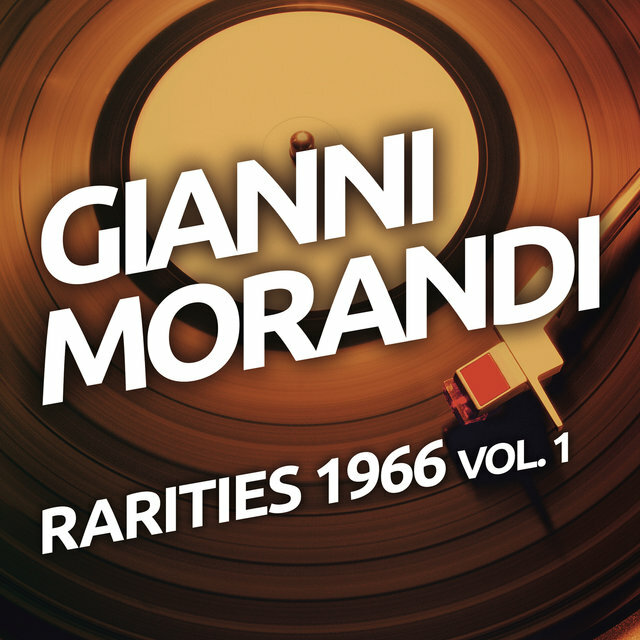 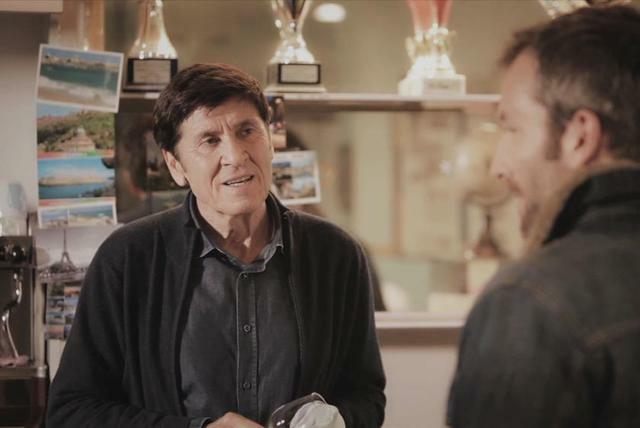 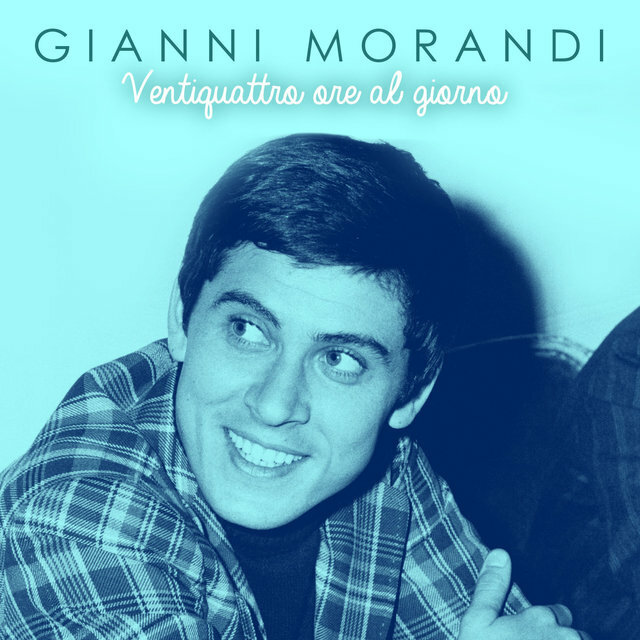 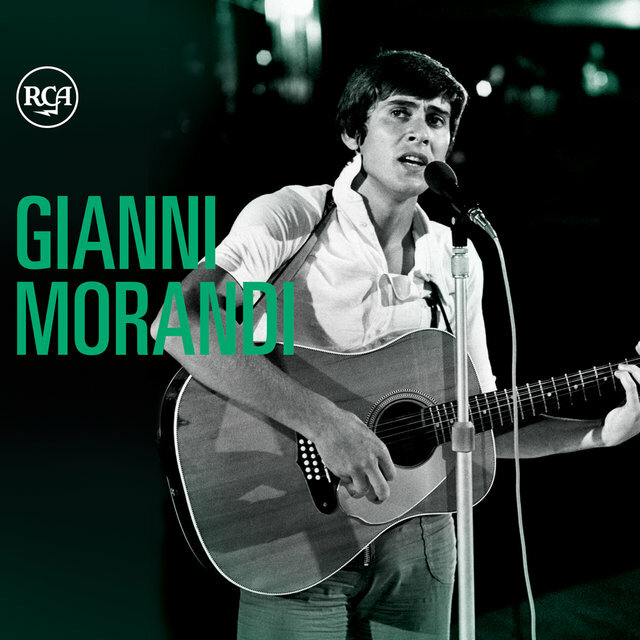 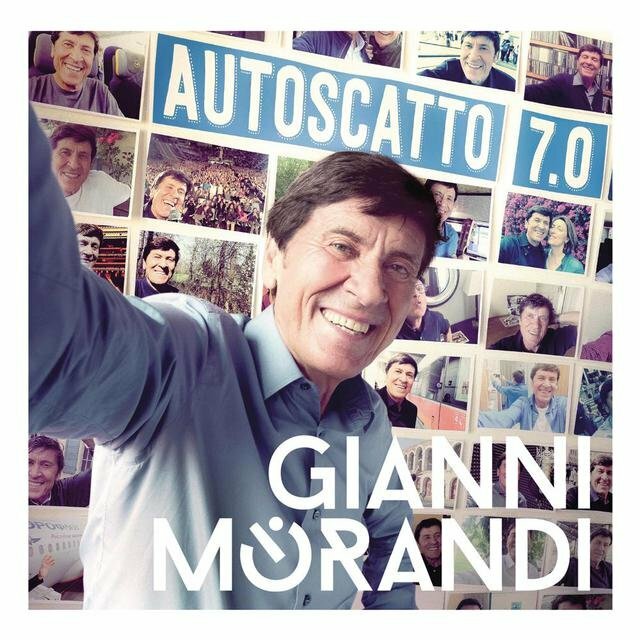 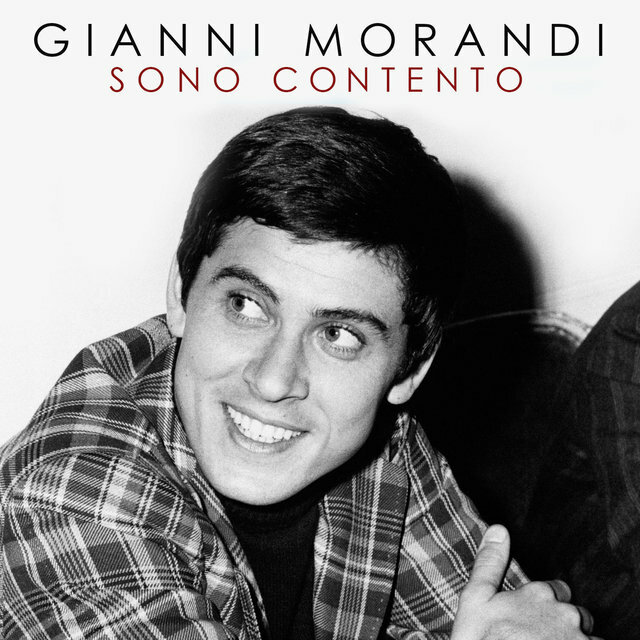 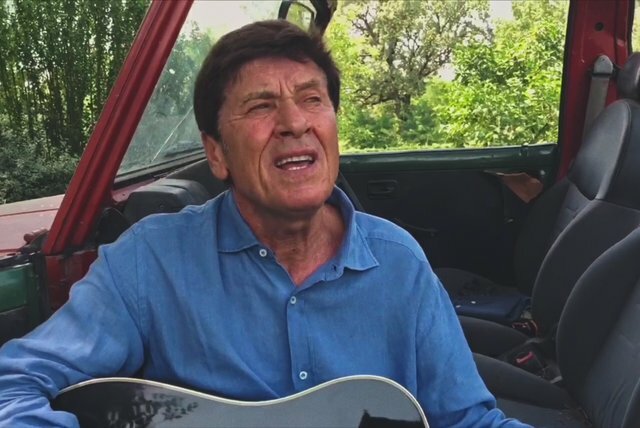 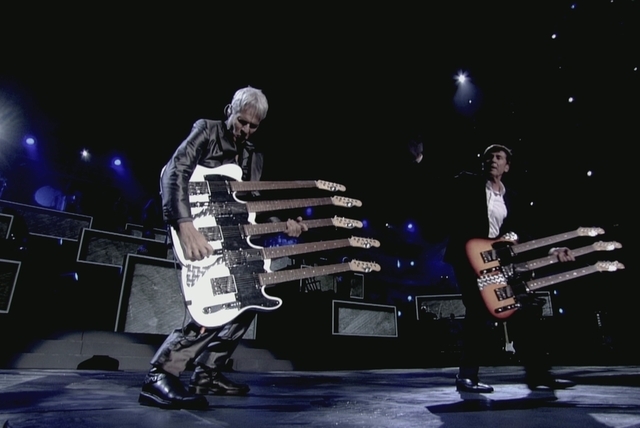 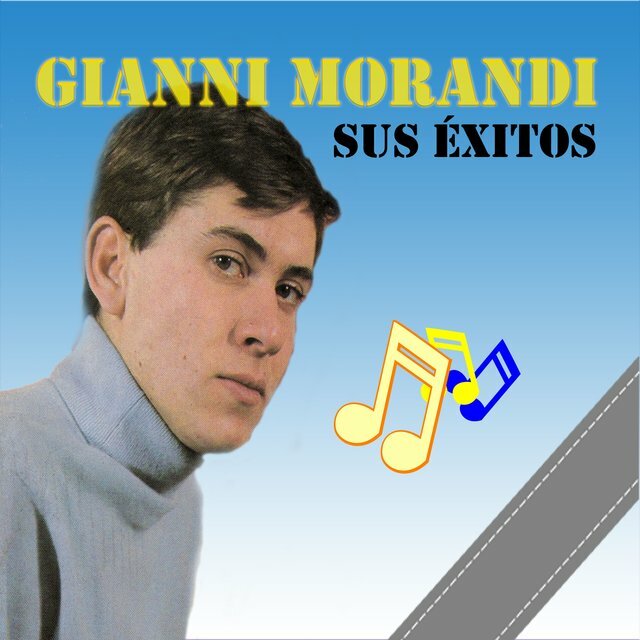 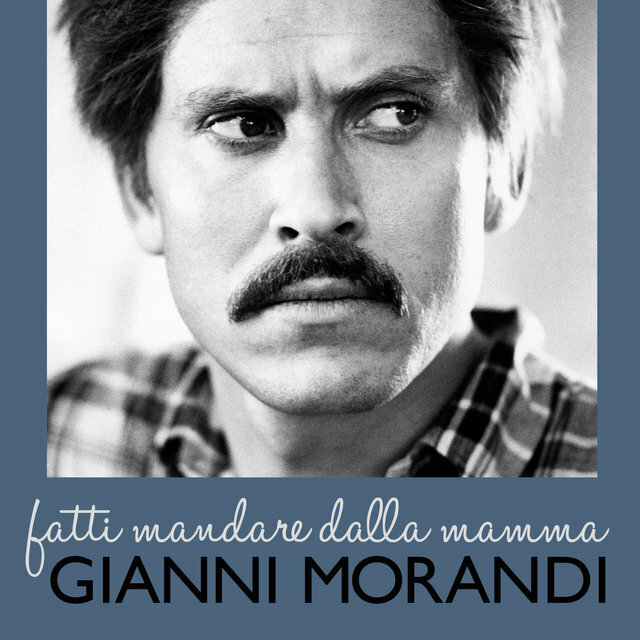 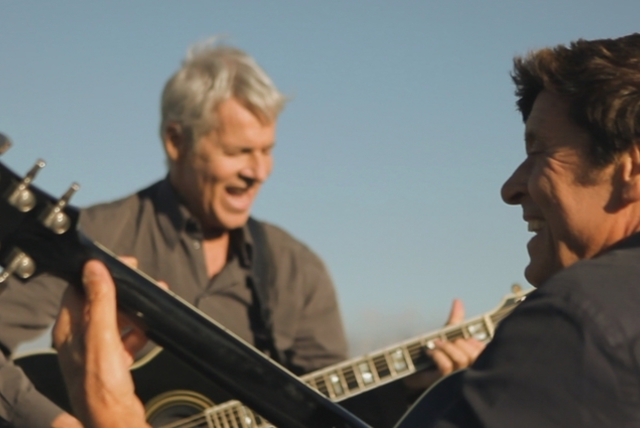 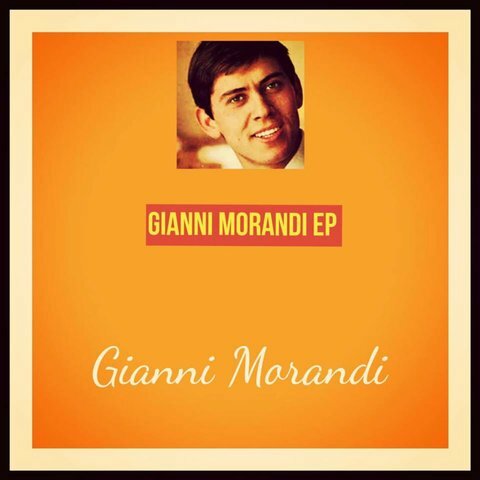 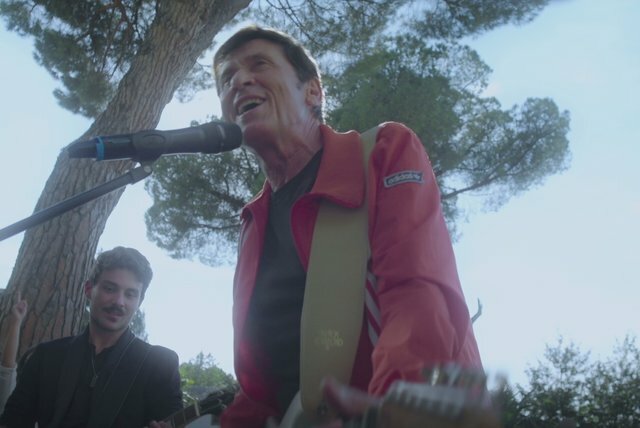 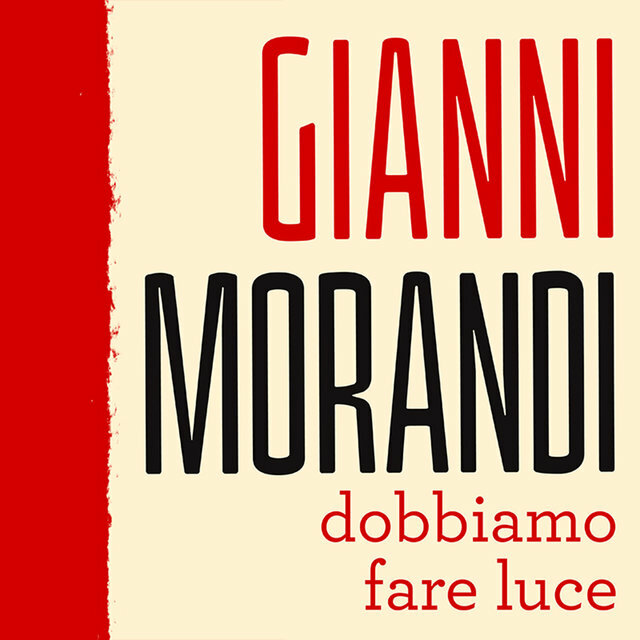 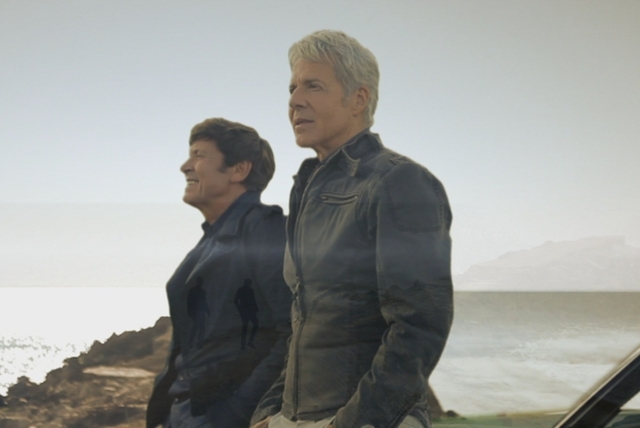 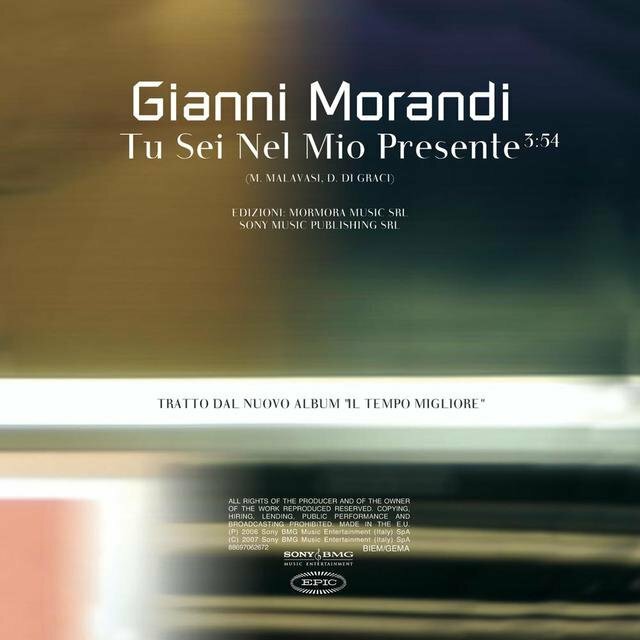 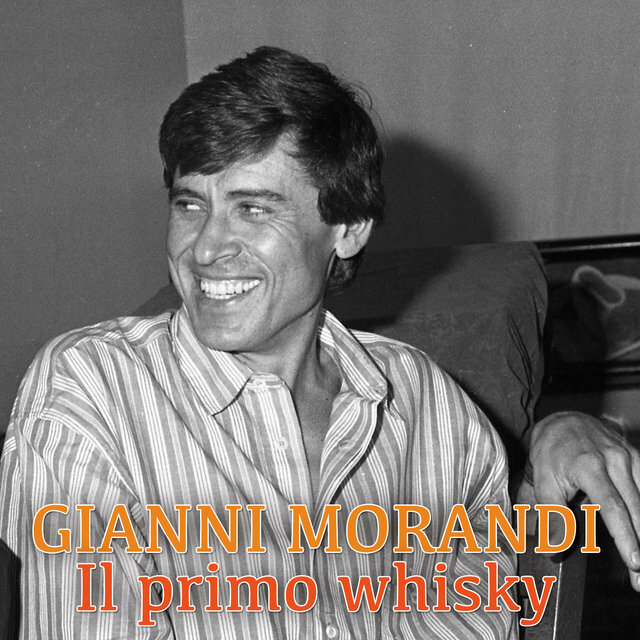 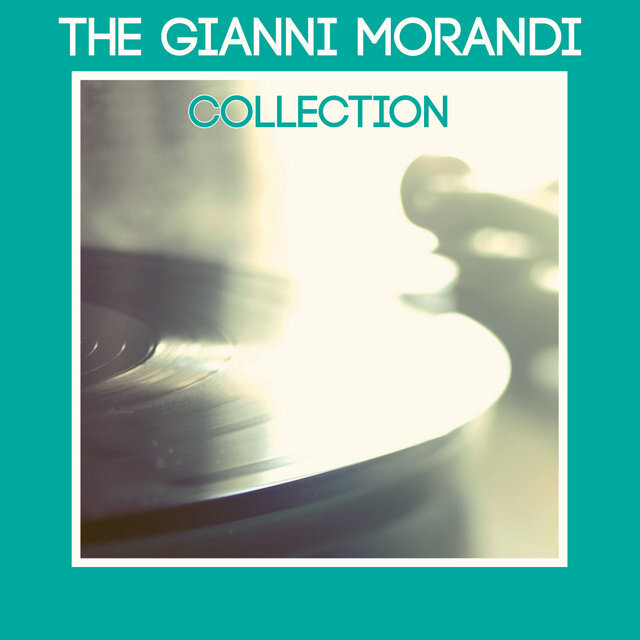 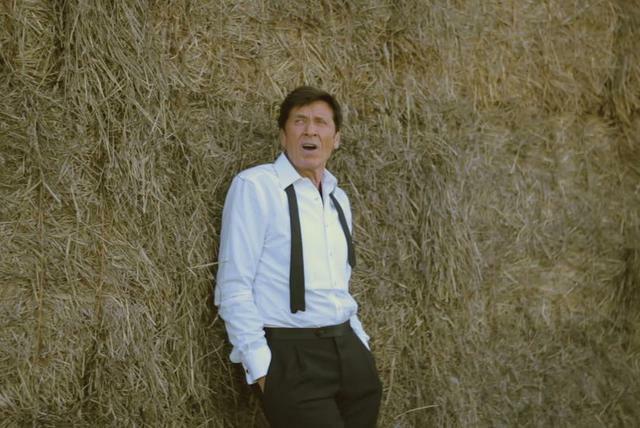 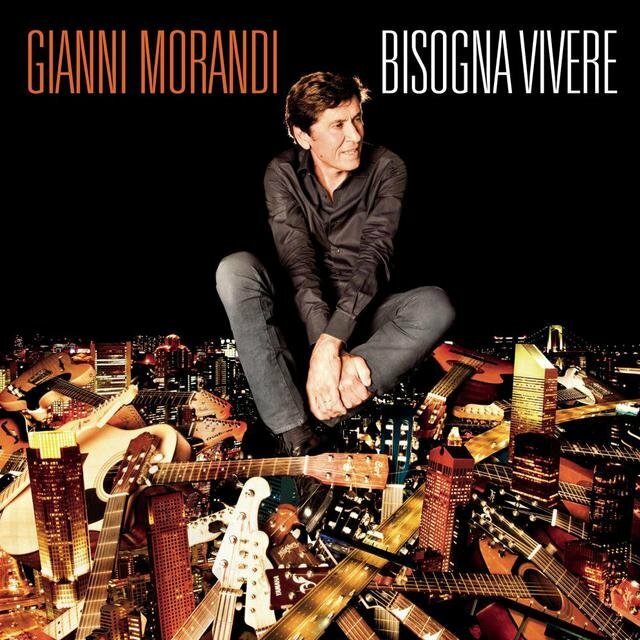 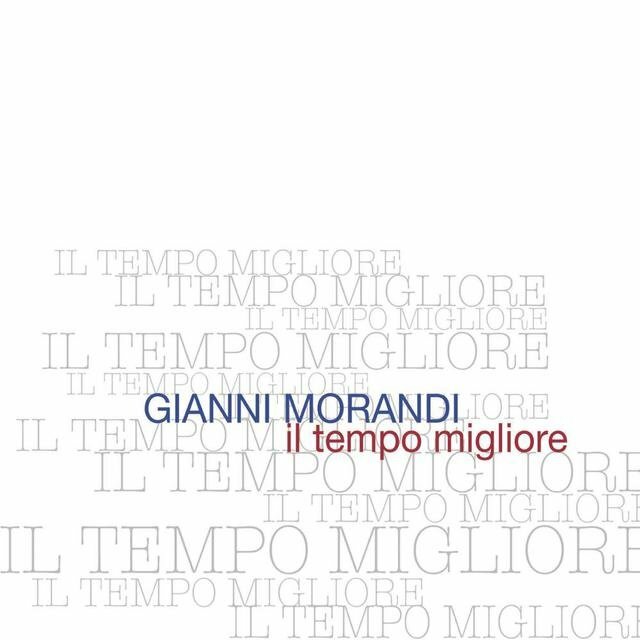 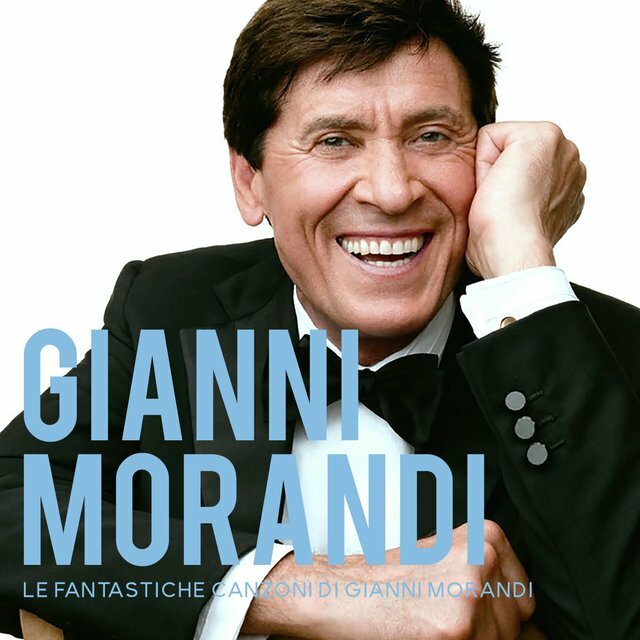 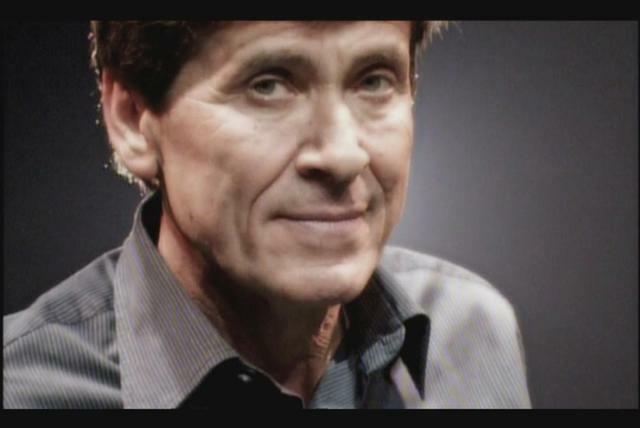 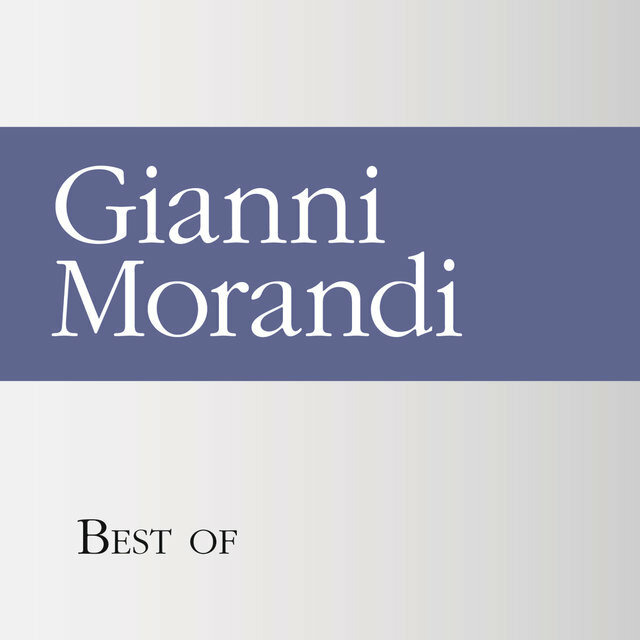 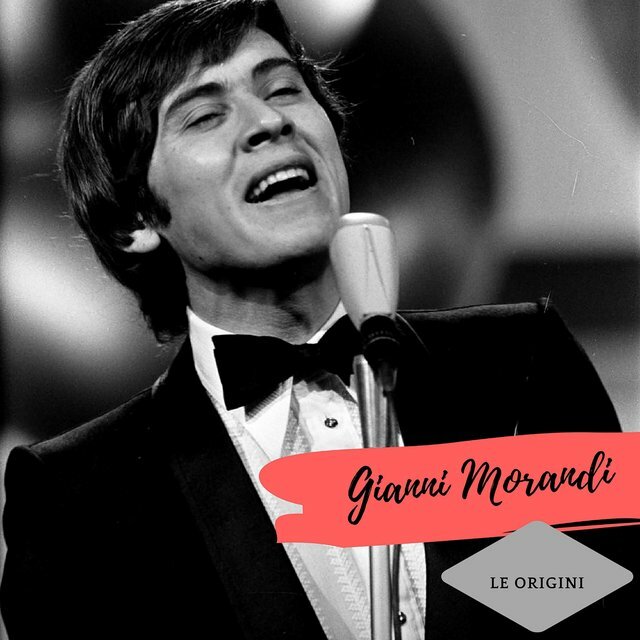 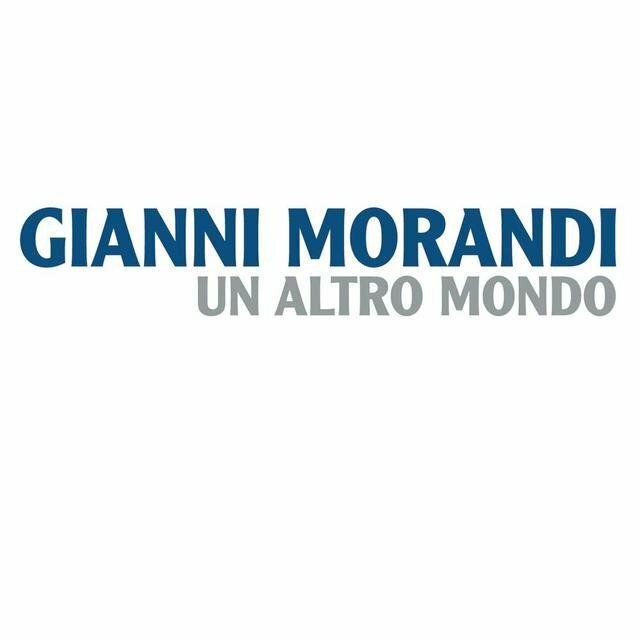 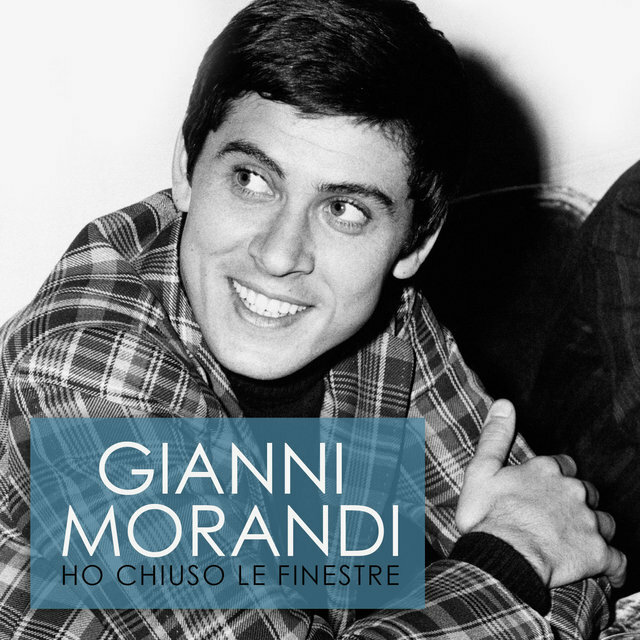 Italian pop culture icon Gianni Morandi worked his way up from the bottom of the entertainment industry. 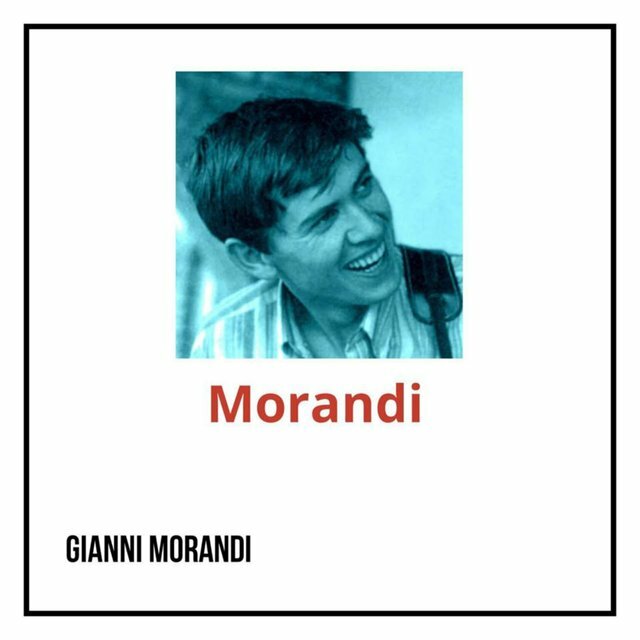 Born in 1944, as a child Morandi sold soda and candies at the local movie theater in his native town of Monghidoro to make ends meet. 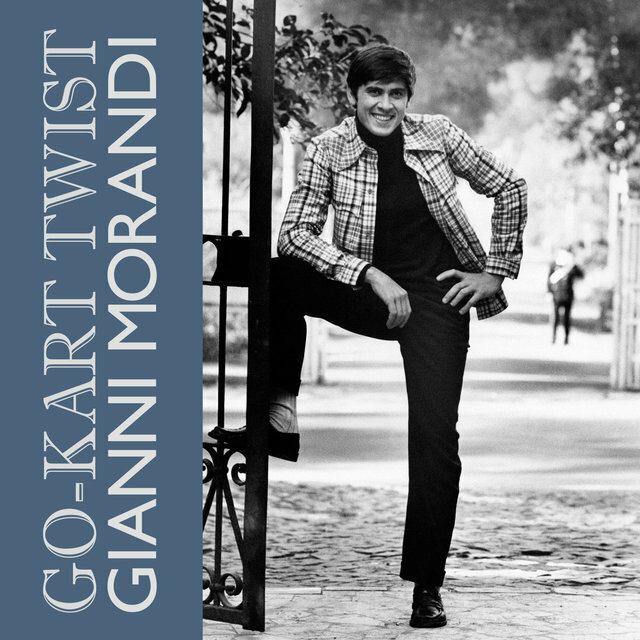 He made his performance debut at age 12, singing in the public square on New Year's Day in 1956. 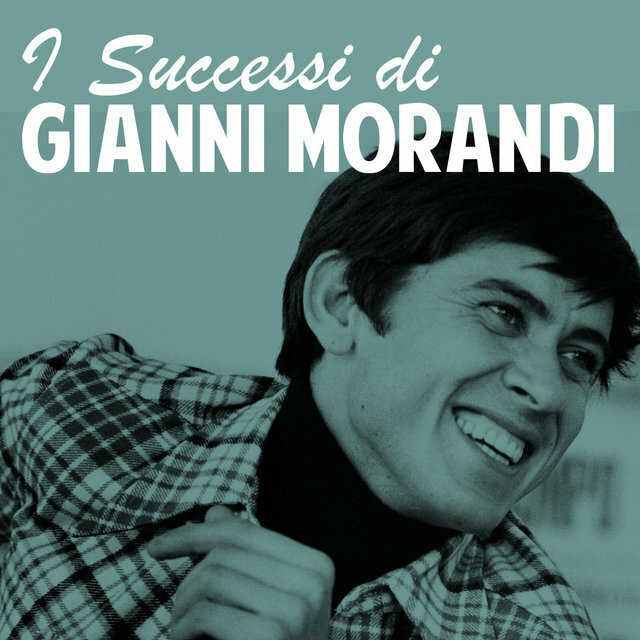 His noticeable musical talent caused his parents to move him from traditional schooling to a school in Bologna, where he studied song and performance with master vocalist Alda Scaglioni. 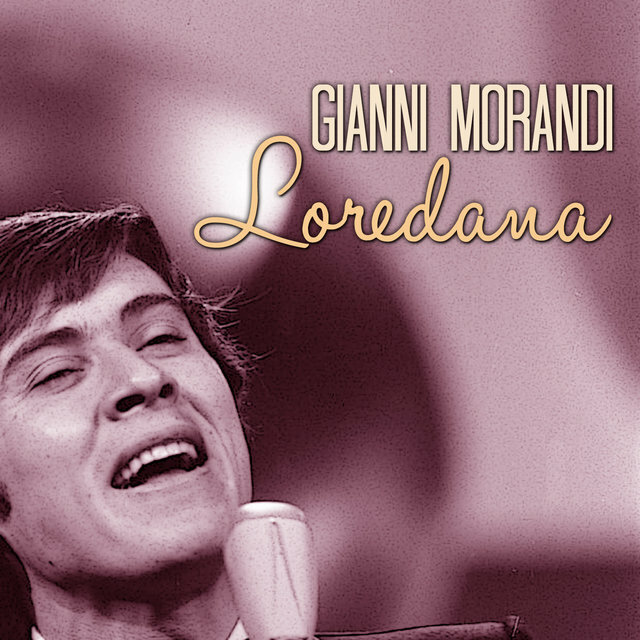 He made his official debut in 1958 in Alfonsine, Ravenna; three years later Morandi formed a band, and was soon referred to as the Italian Paul Anka. 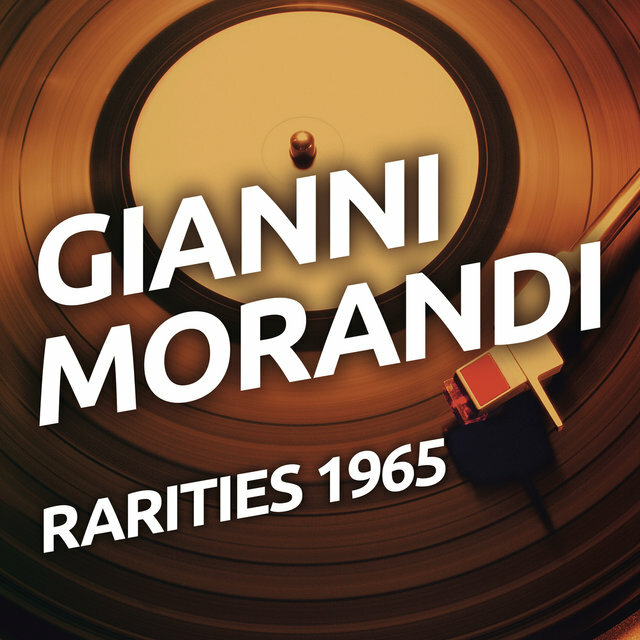 In 1962, he won a small talent competition where he met and impressed boxing and entertainment promoter Paul Lionetti, who arranged an audience with RCA executives. 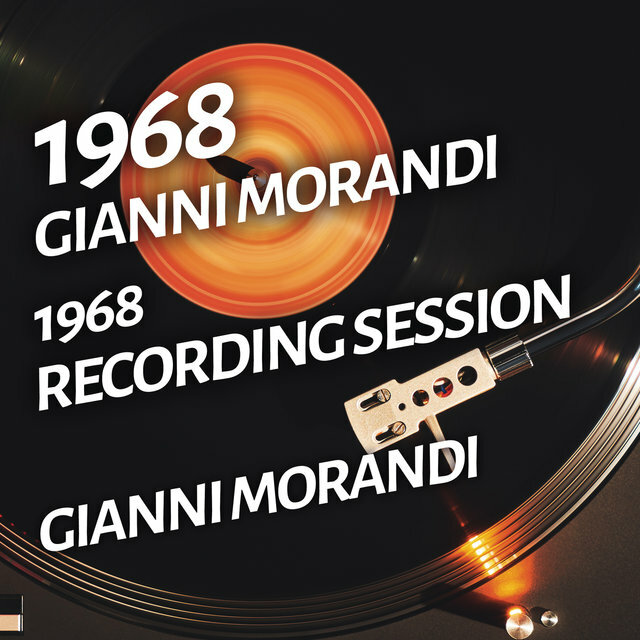 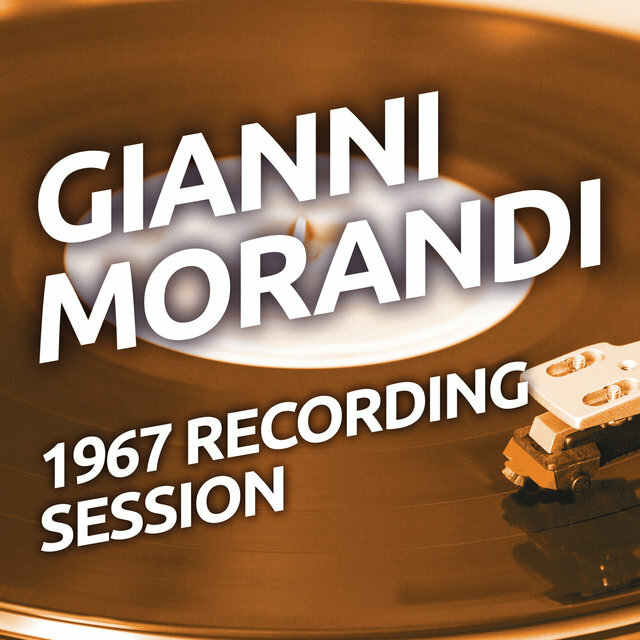 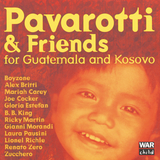 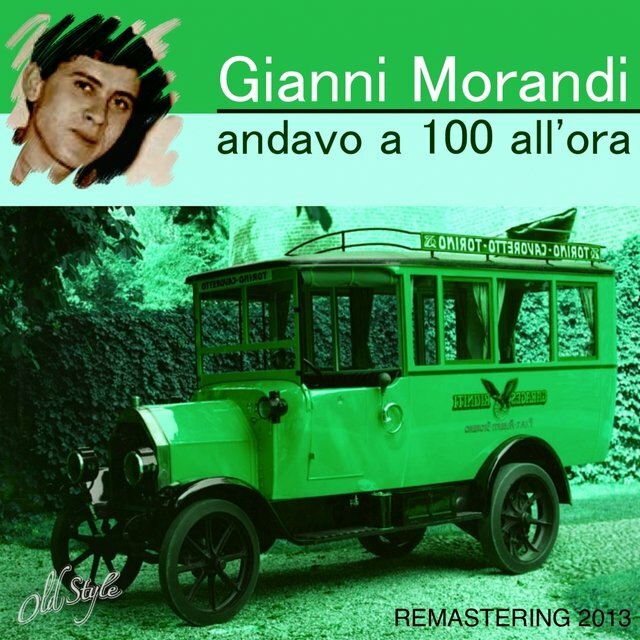 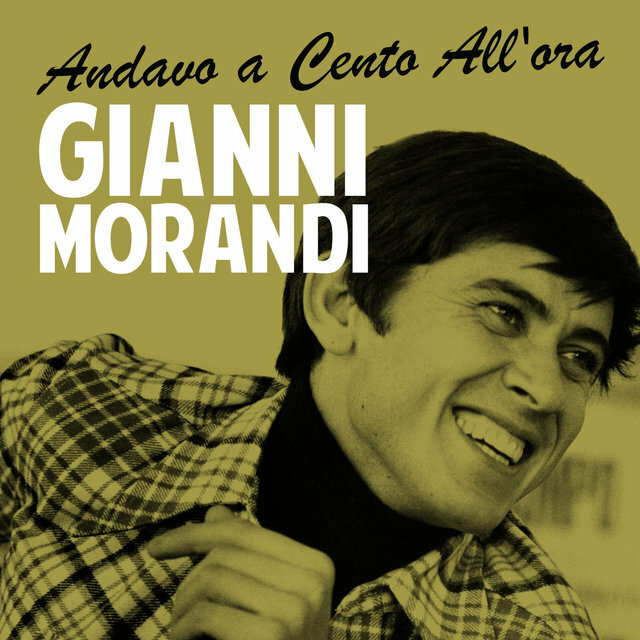 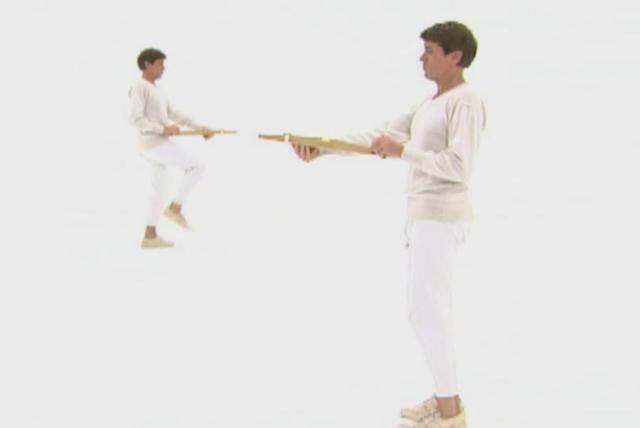 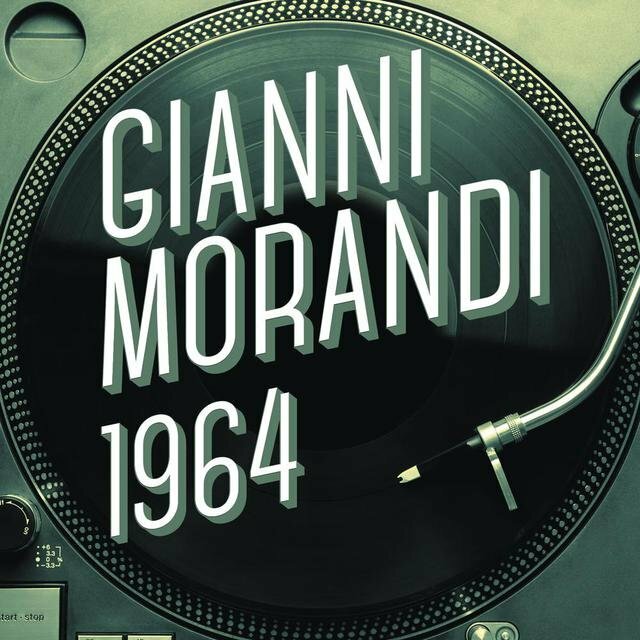 That same year, the world was introduced to Morandi via his premier 45, "Andavo a Cento All'ora." 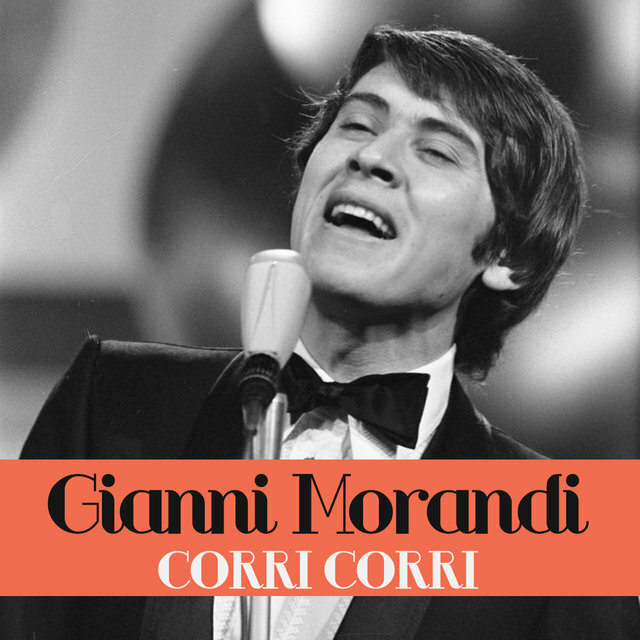 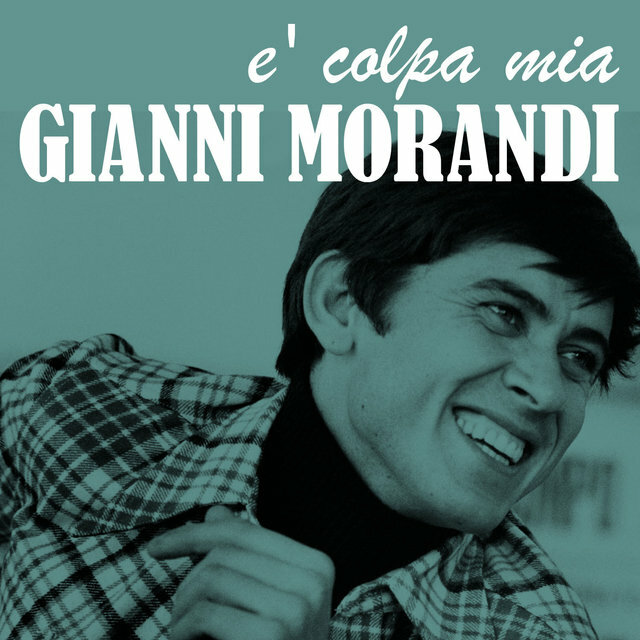 Morandi's popularity blossomed in 1969 with his win at the Canzonissima Festival. 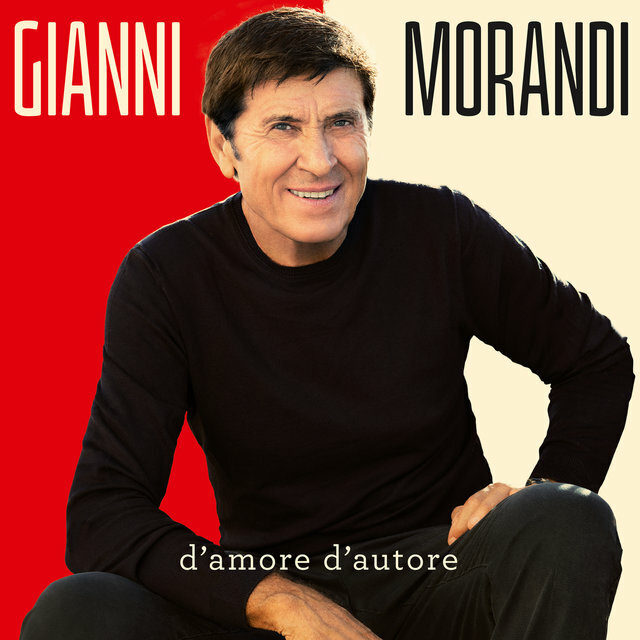 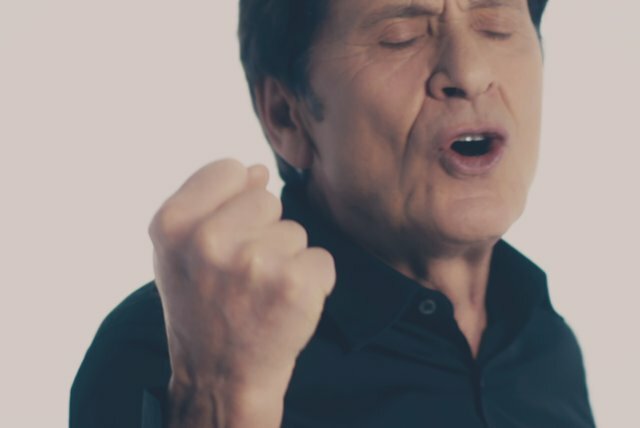 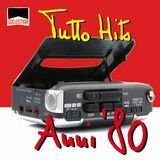 Although he experienced a slight decline in popularity during the '70s, the next decade was a great one for him, punctuated with his winning performance at the prestigious Sanremo Festival in 1987.